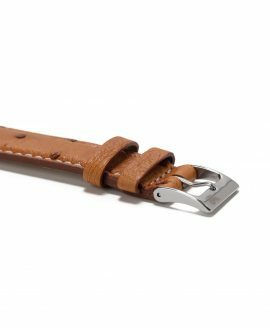 There is something to be said for classic leather watch straps. 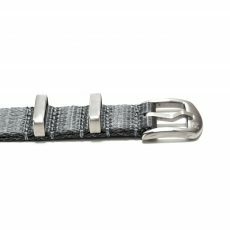 They offer a timeless sort of sophistication that no other watch strap type can, a trait that also makes them incredibly versatile, able to be worn with both modern and traditional watch styles. 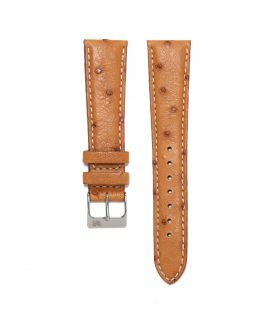 At WatchBandit, we understand the value of having classic leather watch straps in your collection and also appreciate your desire for originality and diverse options. Because of this, the line of WatchBandit Original Ostrich Straps was created. 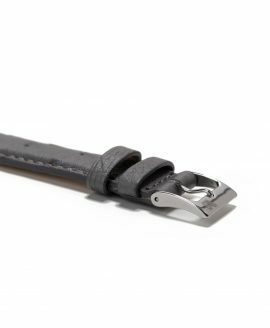 The WatchBandit Original Ostrich Straps offer a classic leather watch look with a subtle upgrade that makes them stand out from other leather straps with their unique charred look. 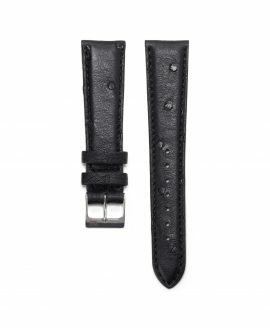 Throughout the length of the watch strap are small marks that are darker than the rest of the leather and have their own unique textures. 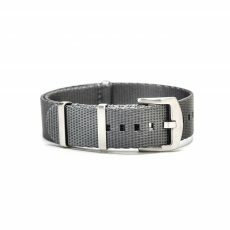 These marks do not get in the way of the perforation, leaving plenty of space for you to fit the watch to your unique wrist size. Each one of these leather watch straps is incredibly soft and comfortable against the skin, made entirely out of ostrich leather. 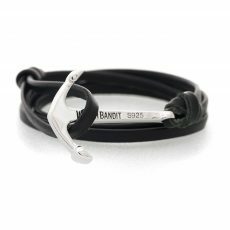 Boasting a WatchBandit logo, the straps feature a stainless steel buckle to stylishly secure them around the wrist. 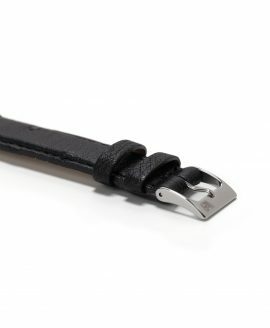 Each one measures 11.5 centimeters in length, able to fit most wrist sizes. These WatchBandit Original Ostrich Straps are available on our website for a price of 45 € across the board. 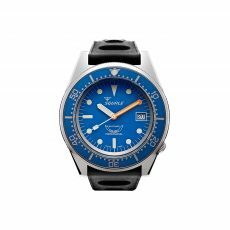 With orders over 99 €, you can enjoy free shipping to anywhere in the world.